Whatsapp Business app allow business men and women to chat with their customers and thereby finding ways to generate more revenue. Before now, Whatsapp Business app spotted on third-party site (ApkMirror), and now, the Playstore link has been revealed for you to download, only if you are already a Beta tester of the regular Whatsapp. First, fill this survey form here. Without filling out the form you won't be able to use the app. 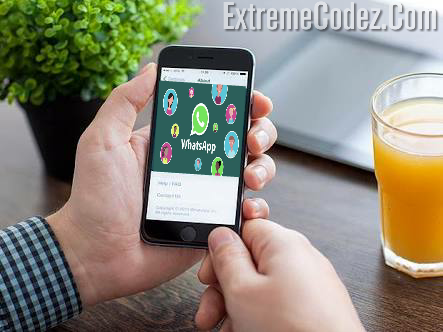 Whatsapp Business app allow business men and women to chat with their customers and thereby finding ways to generate more revenue. If you are a business man or woman, then you need this app. Whatsapp designed this app exclusively for the business people to help interact with their customers. Through this, WhatsApp is aiming to provide businesses as it looks to start generating revenue.